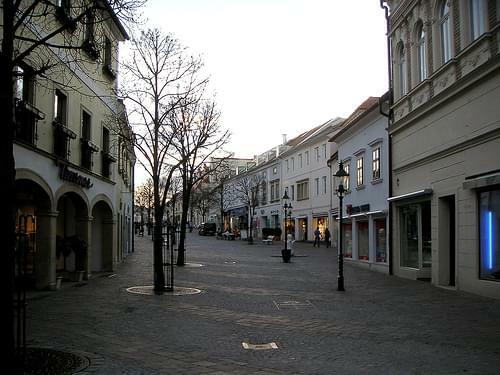 Neusiedl am See is located on the northern shore of the Neusiedler See. 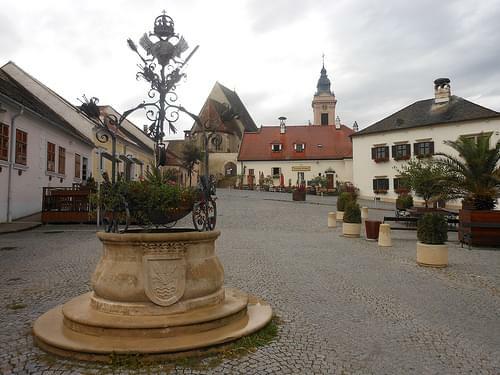 Neusiedl am See received a city charter in 1926, which had already been investigated in 1824. 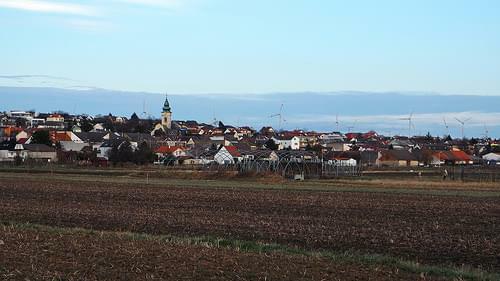 The place was, like the rest of Burgenland, with Hungary until 1920/21 (German West Hungary). After the end of World War II, it was awarded after tough negotiations, German West Hungary in the Treaty of St. Germain and Trianon, Austria 1919. 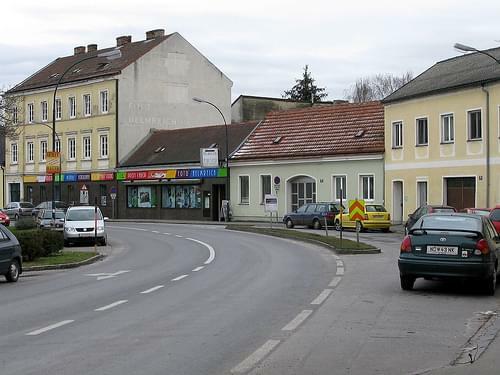 The place has belonged since 1921 to the newly founded State of Burgenland.